The Story Behind Each Project. 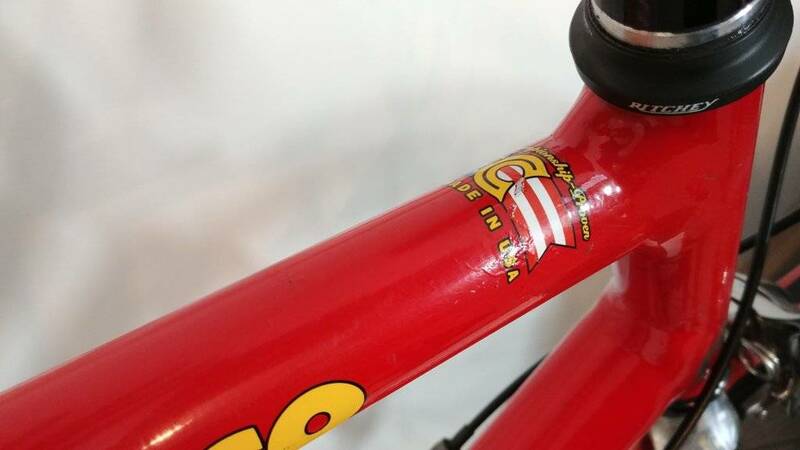 Each bicycle I buy, especially the vintage one, has been through many training sessions, races and/or journeys. That's why I'm trying to get as many information about its past owners as possible. 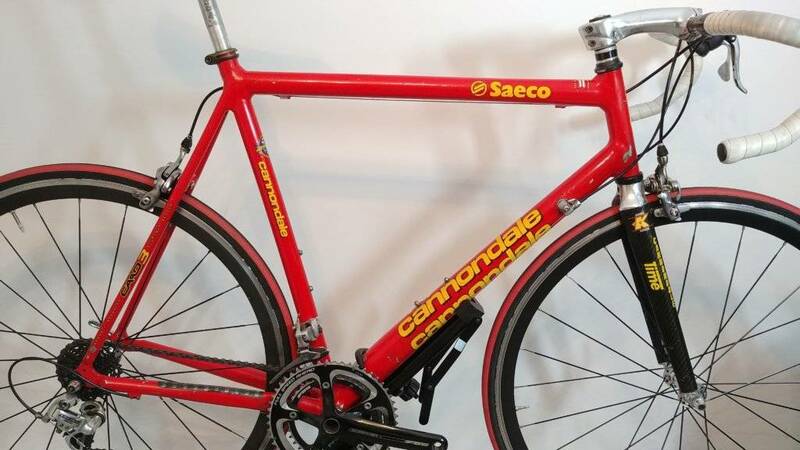 My "new" CAAD3 might have 30.000 - 50.000 kilometers in the wheels. Thomas, who sold me the bike is a very kind guy and I already got from him an e-mail address to the previous owner, so that I can get even more interesting info about my roadie. It's time now to find out more about my bike. 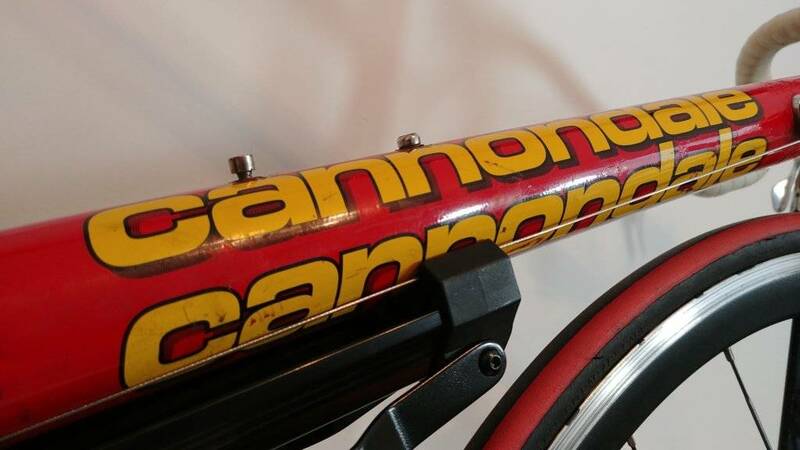 The serial number begins with the letters "JE", which means here, that this Cannondale was produced in May 1998. 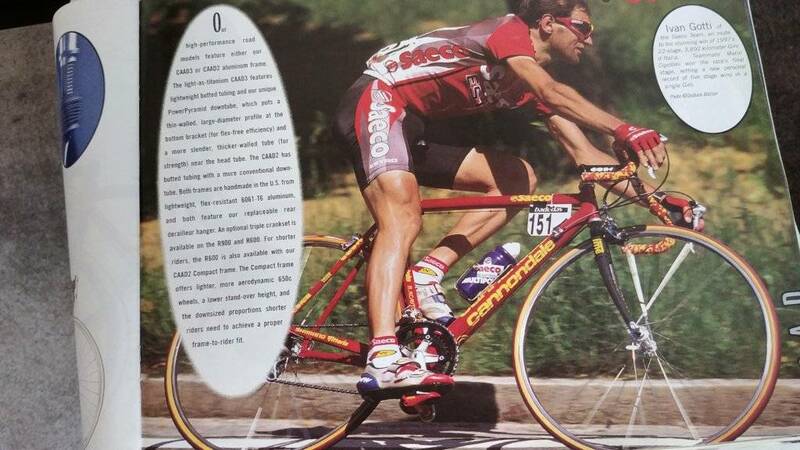 That is the same year, as my black Killer I have the catalog from 1998 and there was no CAAD3 road bike on Campagnolo, so the components here have all been replaced. 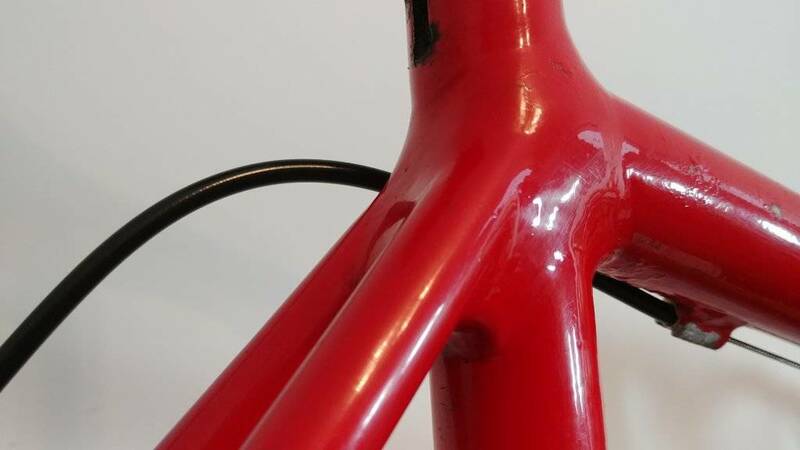 I think, that the only original part on the bicycle is the frame... Let's take a closer look at it. 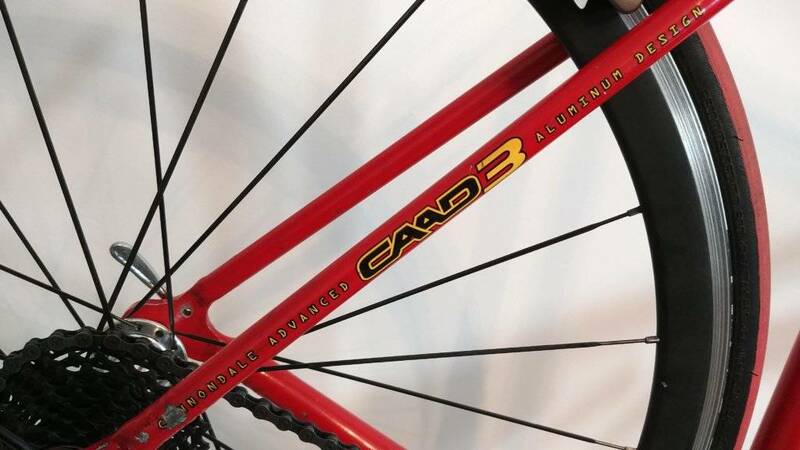 The CAAD4 frames were introduced in 1999, so I already new my bike is older. 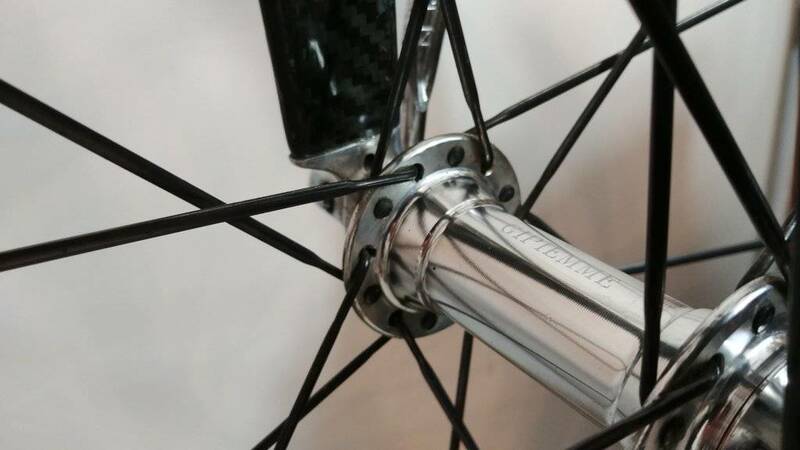 The 105 brakes replaced the original ones, but the shiny finishing fits the look of the bike. Corrosion in a couple of areas needs some care. 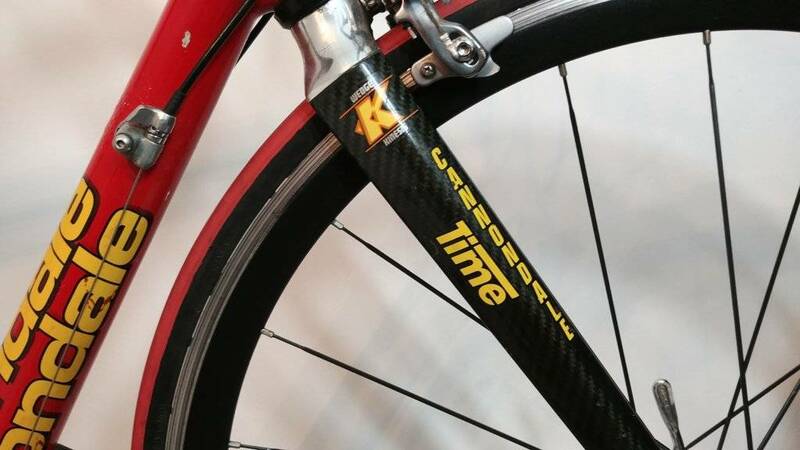 The fork fits the bike, as it is the Time/Cannondale model, but it's not original one. 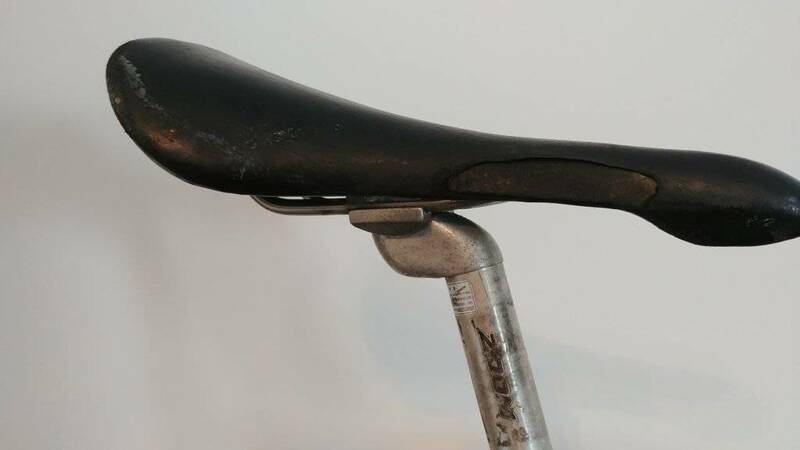 I'll buy a new saddle and polish the seatpost. 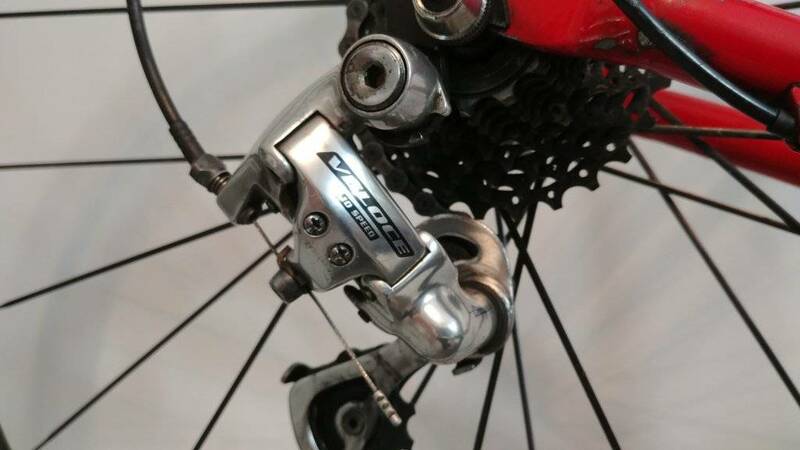 Campagnolo Daytona - the older brother of Centaur. 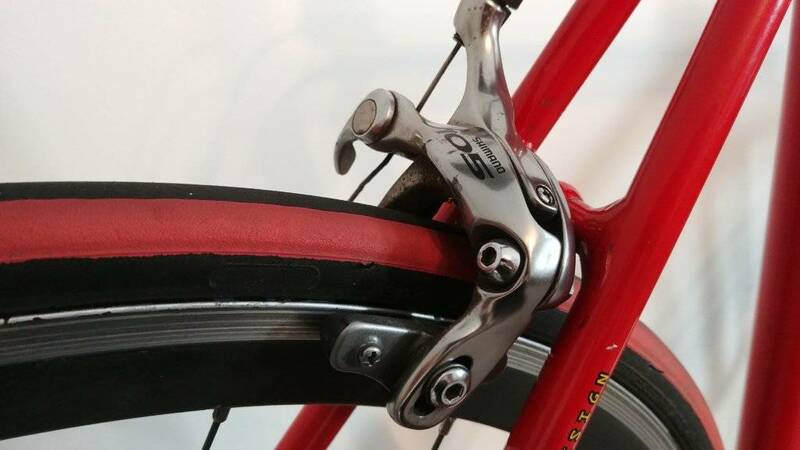 Campagnolo Veloce. 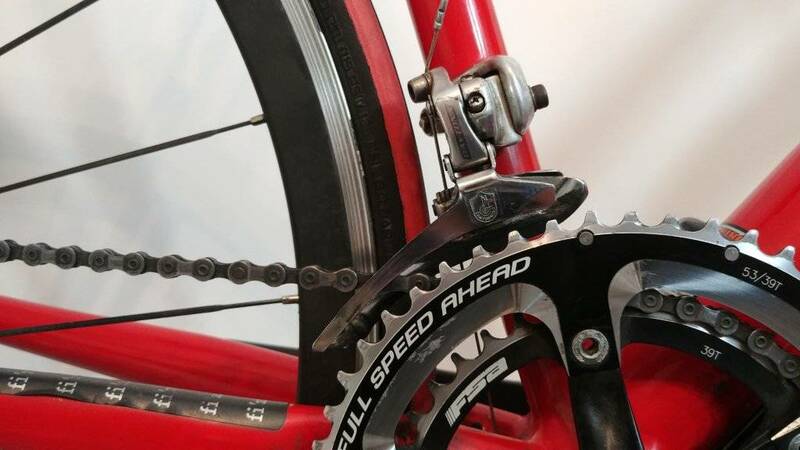 I'll stick to 10 speed Campy components. I'd love to keep the original paint. 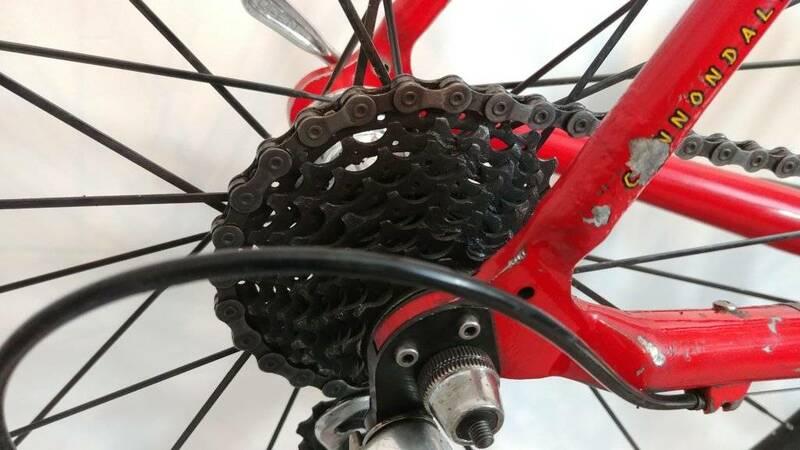 Shiny parts fits to the bikes from 90's. The older type of headset was replaced with the A-Head system. My Budget And Planned Expenses. 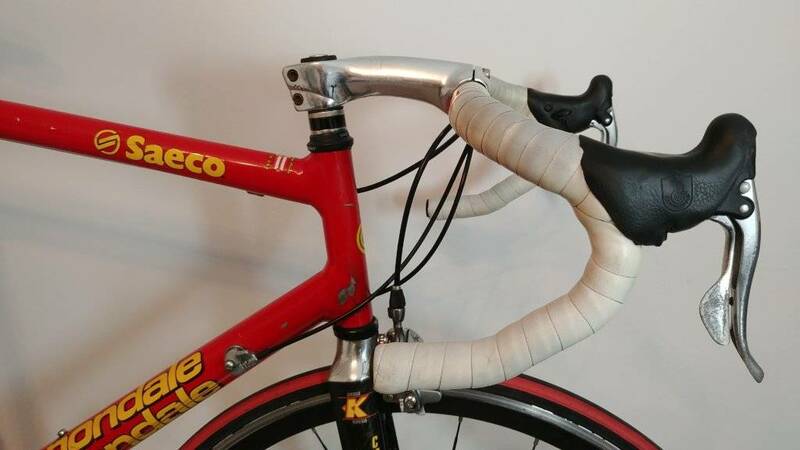 I'll be searching for used parts, or some Campagnolo SALES, so my budget should be good. 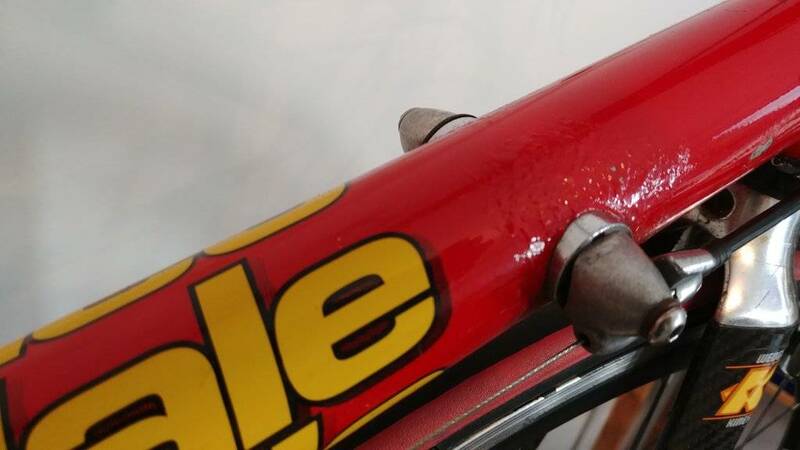 There is also a problem with one insert for the bottle cage, which is loose, but during the LIVE event you've told me already, that "RJ The Bike Guy" has a tutorial on that, thanks Remember, that you can still participate in the poll, where we decide on the paint The poll is just at the beginning of this episode.